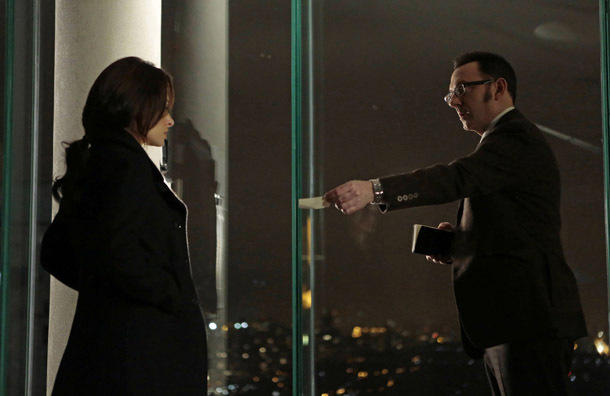 Person of Interest – Relevance – Preview! 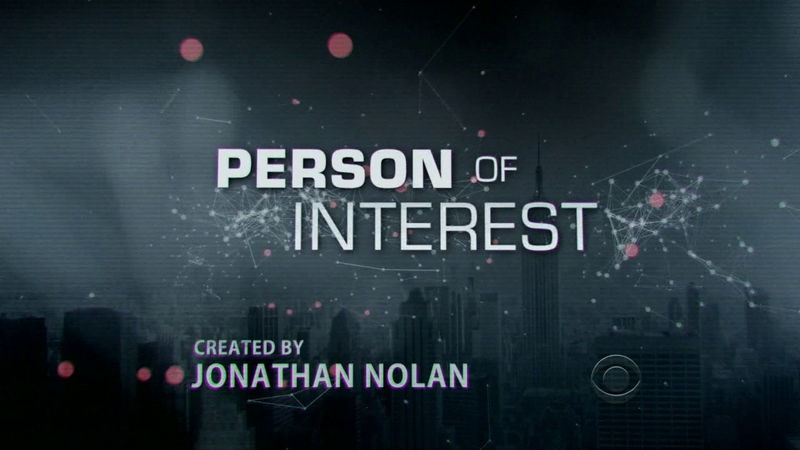 As I have mentioned a few times before in the last couple of week I think Person of Interest is a bit lost (no pun intended). What I means is… the show’s mythology seems to remain even a mystery to its creative staff. After the surprise death of a number of a antagonists (Donnelly, Snow and Stanton) PoI seemed destined for a radical turnaround. And tonight’s episode Relevance seems to promise just that. 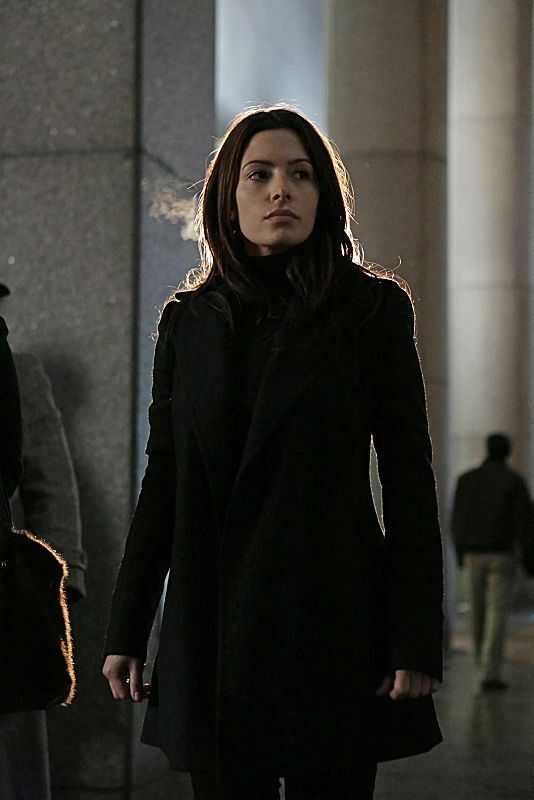 The episode is the directorial début of Jonathan Nolan (brother of Christopher Nolan) and will see the introduction of a new uber villain played by Sarah Shahi. I am glad they once again brought back the fact that bullets really are dangerous to people. I haven’t seen that since the end of season 1. What is weird is the reference made by Finch to Sarah Shahi’s character with regards that they work for the same team. Does this mean her character is really a villain? All the interviews with Sarah Shahi seem to indicate so. 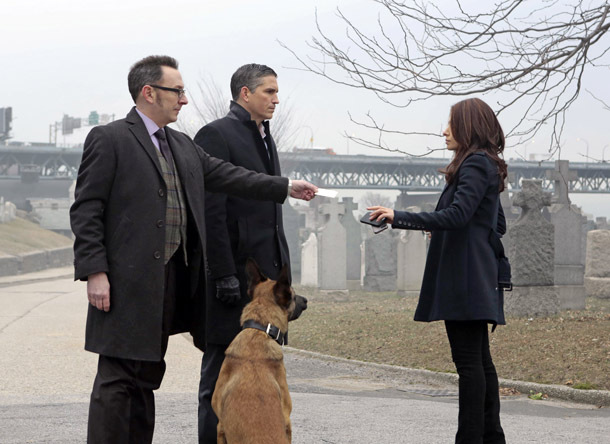 Next story Person of Interest – Relevance – Review! Previous story New slave Leia picture found (that means Carrie Fisher in a Metal Bikini)!